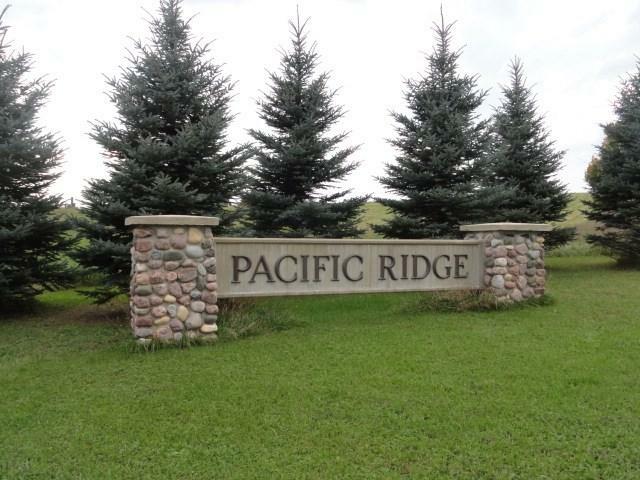 L39 Pacific Ridge, Pacific, WI 53954 (#1788877) :: Nicole Charles & Associates, Inc. 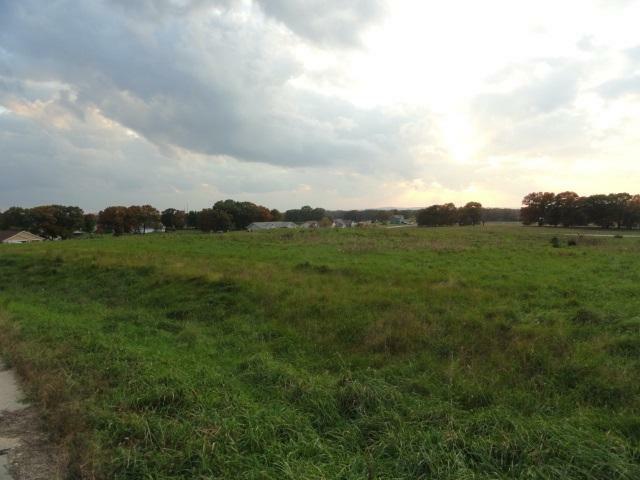 Build that dream home here! 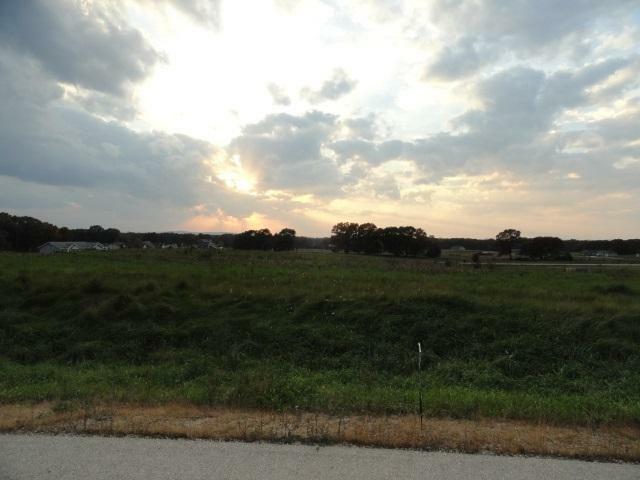 Nearly an acre in the rural Pacific Ridge subdivision. 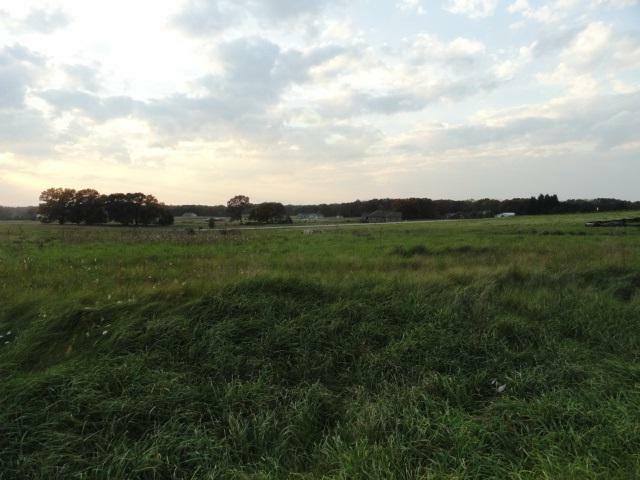 This is a nice lot with great views of the countryside. Enjoy the low taxes of the Pacific Township as well. Also, less than a mile from Swan Lake.